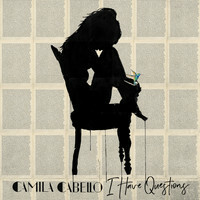 7digital What we said: When Camila Cabello departed superstar girl group Fifth Harmony in 2016, she described her then forthcoming solo debut as “the story of my journey from darkness into light, from a time when I was lost to a time when I found myself again.” For all that portended moody melodrama (with initial single ‘Real Friends’ suggesting diary-style sweetness), somewhere along the way she released latin-tinged ‘Havana’, the Young Thug-featuring low-key banger. 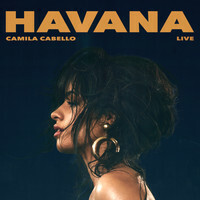 Suddenly Cabello had one of the biggest hits of 2017 on her hands. 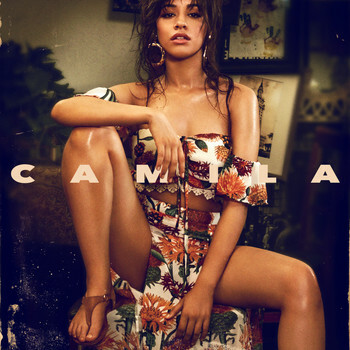 The album release was delayed, and - while there’s certainly introspective autobiography on display - as a record Camila now feels a little more pop, a little less personal. 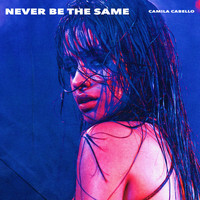 With delicate reggaeton, soaring vocals and a lilting club heat throughout, this is a warm and confident debut.